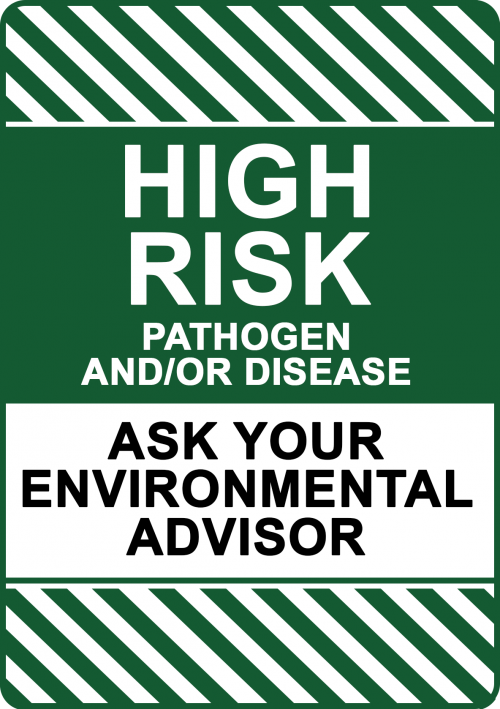 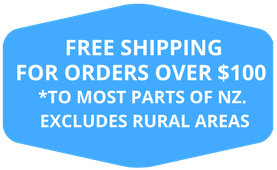  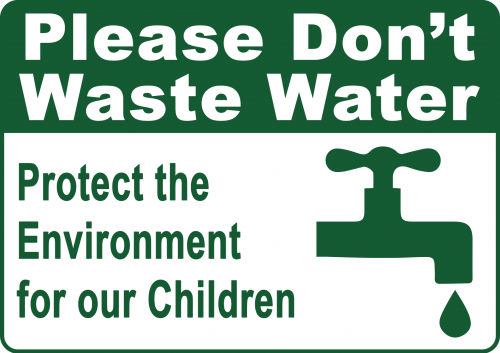 Environment signs are made easy when you use Create Signs New Zealand fully editable templates. 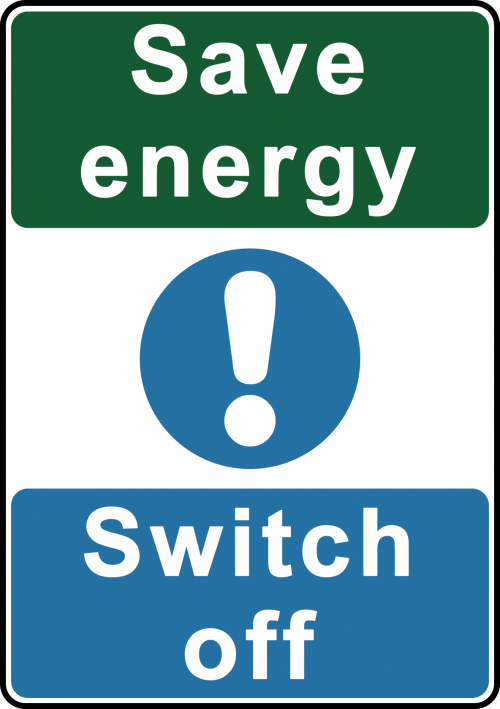 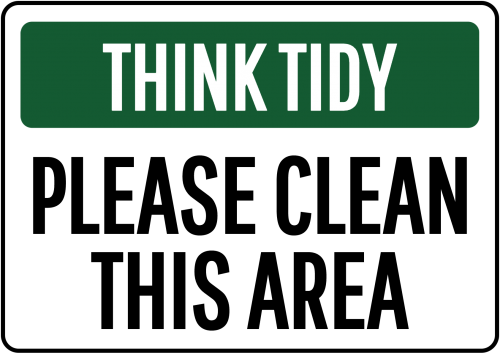 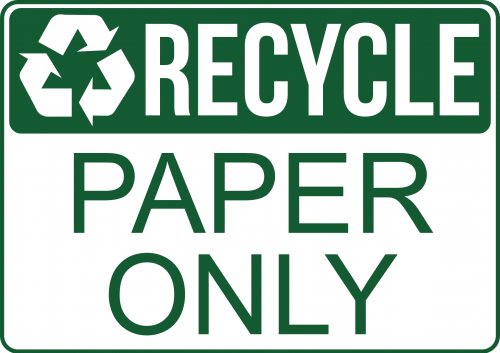 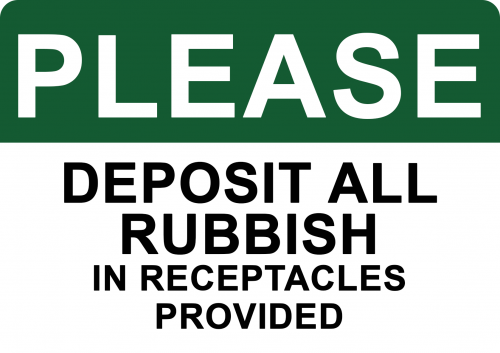 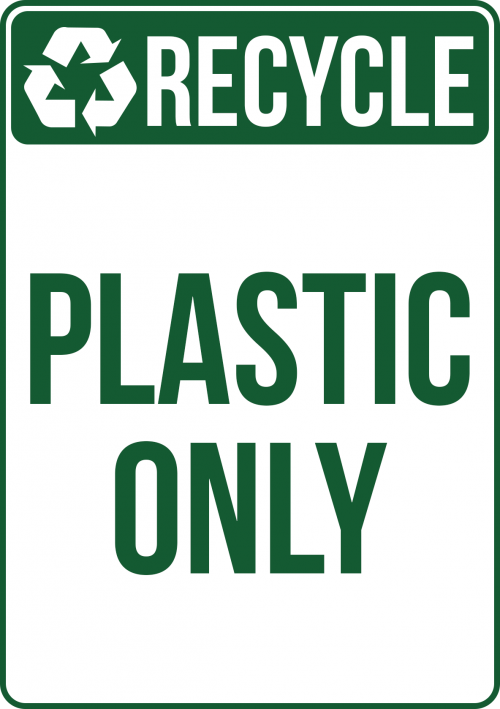 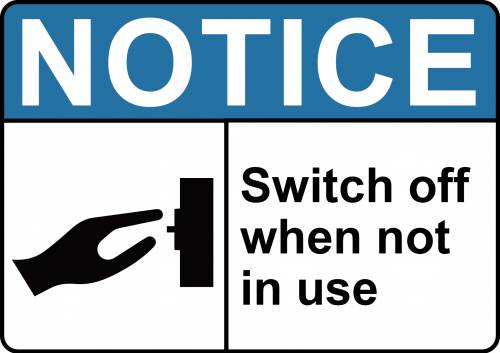 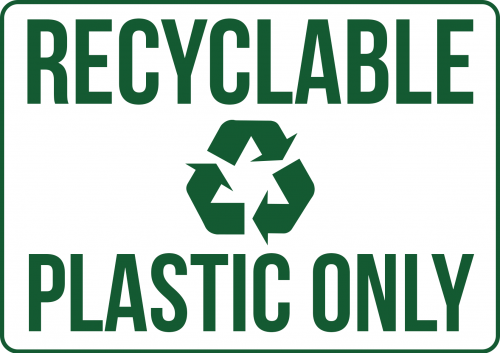 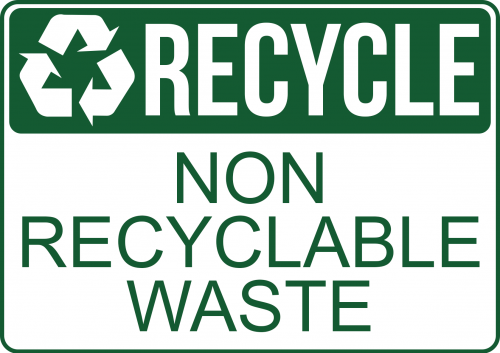 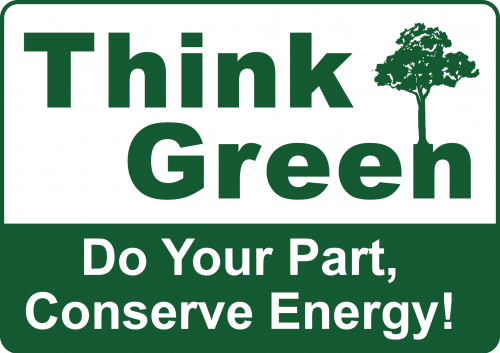 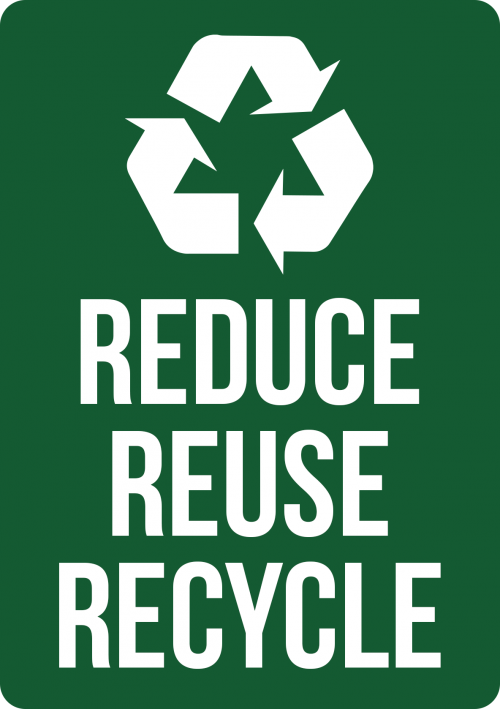 Choose from a range of environmental sign templates, such as: think green signs, reduce waste signs, recycle signs and plastic and paper only signs. 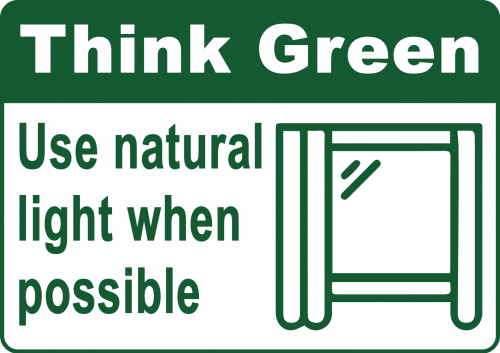 Made from aluminium they are suitable for indoor and outdoor conditions and are available in fives sizes and four colours including the perfect green! 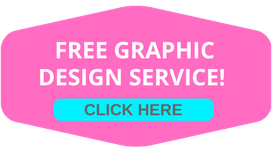 Alternatively, if you have a pre-existing design you can upload it to our designers page and select the colour material and size and your done. 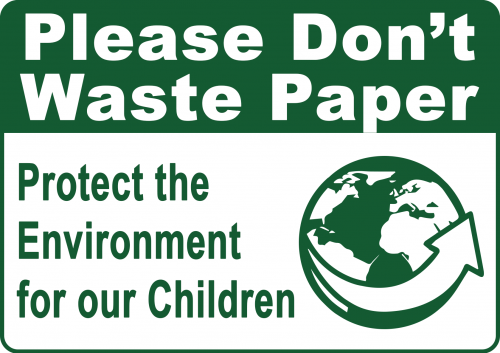 That’s environment signs made easy!